I don’t have a lot of time to blog today, so I thought I would just offer a little case study that I have been thinking about this week. There has been a lot of debate lately over the short-comings of Aboriginal art history. I have many opinions on this – and I don’t have time to share them all now – but what I would say, is that rather than a symptomatic failure, I tend to think the problems with the field are more representative of the enormous epistemic challenges that Aboriginal art poses to western intellectual frameworks. Kutungka Napanangka is an artist that I have always found intriguing. Not only does she produce beautiful paintings, but her career encapsulates many of the peculiar challenges that Aboriginal art poses. 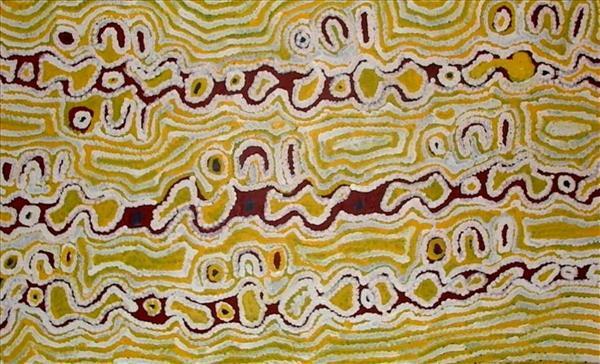 Paintings of the western desert are created at a complex intersection of Indigenous cosmology and market forces. They reveal numerous influences: cultural, familial, more recent influences from the market and from art centre facilitators and art-coordinators. Kutungka was born at Kintore around 1950, and began painting in 1999 through Ikuntji Arts Women’s Centre (Haast Bluff). 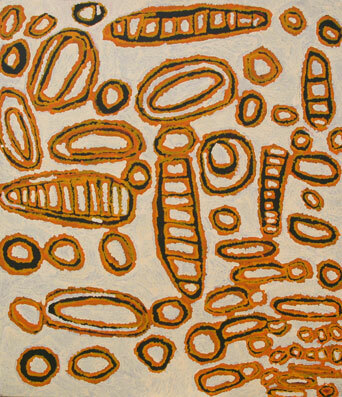 In 2005, she moved to Alice Springs, where she commenced painting with Papunya Tula Artists. Kutungka’s career is interesting because, it has exhibited several seemingly disjointed periods in which her art has entirely changed aesthetic direction. These changes can be clearly aligned to changing external circumstances in Kutungka’s life – such as the arrival of new art-coordinators or her move between different art centres. However, they also reflect her changing personal circumstances – such as her geographic location and proximity to different family members and artistic influences. These changes resulted in major shifts in her art practice. If we are serious about discussing the role of aesthetics in Indigenous art, then I suspect a case study like Kutungka’s could be extremely useful. 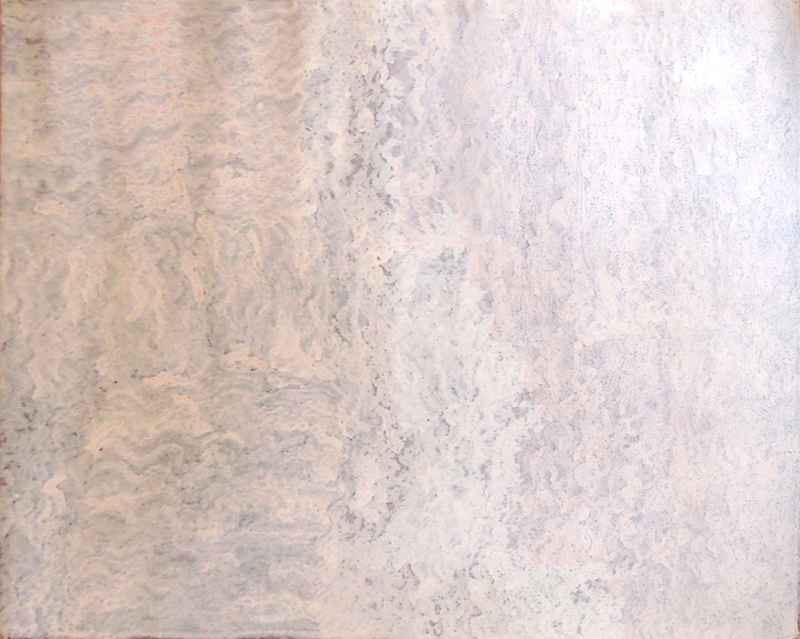 Perhaps, underneath the superficial aesthetic shifts, we can begin to uncover the underlying conceptual /visual concerns that shape her paintings, and by examining both the continuities and discontinuities, we might come to a better understanding of how aesthetics are contribute to these conceptual/cultural concerns? Doing so might not only shed light upon how western assumptions are brought to bear on our reading of Aboriginal art, while offering alternative ways of viewing and valuing desert painting.